Are you dying Easter Eggs this week? 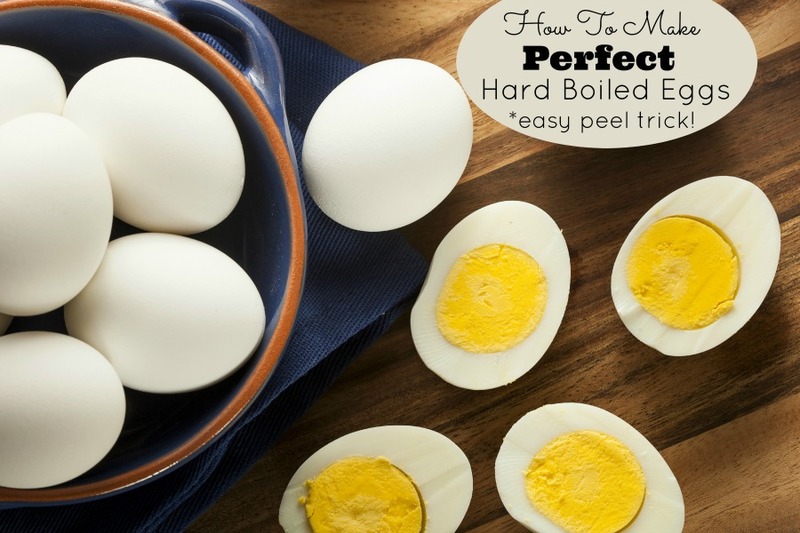 You will need this tip on how to make the best hard boiled eggs! This method works every time! Save some time and money and make your own egg dye! This recipe makes bright easter eggs with a few ingredients you already have in the cupboard! Yes you read that right! Fresh eggs make the hardest to peel eggs. For easy to peel eggs you must use eggs that are at least ten days old (or more)! So plan ahead! Gently begin removing the shells. The ice-water will have loosened the membrane in between the egg-white and the eggshell, allowing you to peel it off in nearly one piece. Rinse with water to remove small shells. I now think the best way to make hard-boiled eggs is in the InstantPot. The yolks are fuffy and the eggs are unbelievably easy to peel. When I have time to allow for a 5 min slow release I set the pressure cooker to manual 5 minutes at high pressure. This takes about 15 minutes total (5 minutes to pressurize, 5 minutes to cook, 5-minute natural release. If I need eggs quicker I set for 7 minutes and do a quick release. Run cold water over them so they don’t burn your hands when peeling………… the shells slide off.